Ages 5 - 12. Put on your jumping shoes for a fun, interactive program with the Rope Warrior, David Fisher. 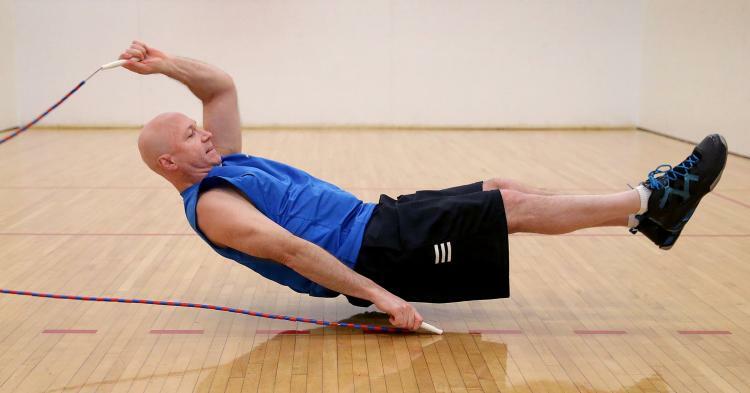 The “World’s Greatest Jump Roper” will teach you some new ways to jump rope, and demonstrate some challenging and amazing jump rope stunts.